Ideally avoiding temptation is the best option however Christmas time is always a busy time and your social calendar fills quickly. This usually leads to indulging (sometimes over indulging) in food and drinks that you would normally avoid or have the will power to say no to. We have popped together a few summer health and wellbeing tips to help you make the most of your summer break so you can come back to work refreshed and ready to go in the New Year! 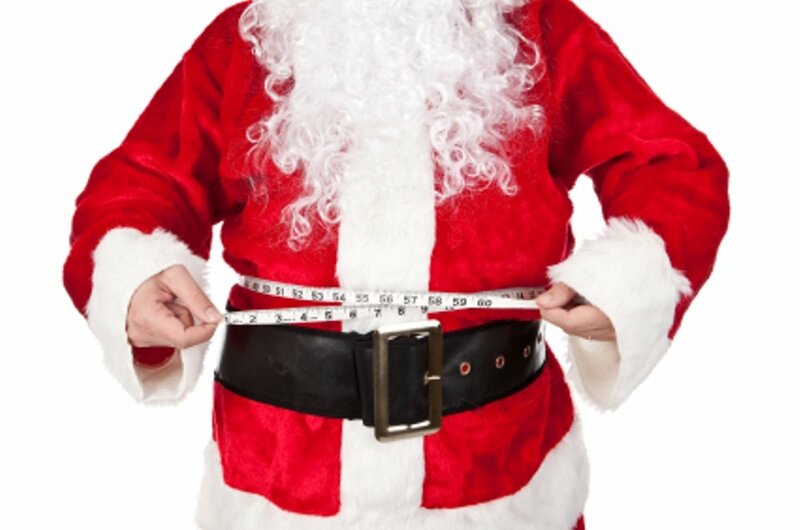 Try to be moderate – it may be the season to be jolly, but too much food and alcohol is harmful. If you want to enjoy the social merry-go-round, at least try to eat and drink in moderation. Most importantly stay safe and have a good time! We look forward to seeing you all in the New Year.